(WTNH) - Stop & Shop customers can still use the banks and pharmacies inside of stores while the strike continues. According to Stop & Shop Director of External Communications & Community Relations Jennifer Brogan, the banks and pharmacies at all locations are open. Brogan added that even if the store itself is closed, customers can knock on the door and they will be let inside. 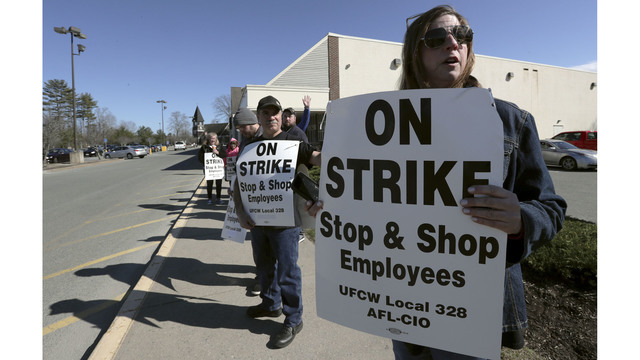 The majority of stores in Connecticut are open as the strike is on day number four. Workers walked off the job on Thursday afternoon. Contract talks between the business and the United Food and Commercial Workers were expected to continue on Sunday.